Free Synagogue of Flushing can be on your route by default, the clients' piece of advice is to come to this restaurant. 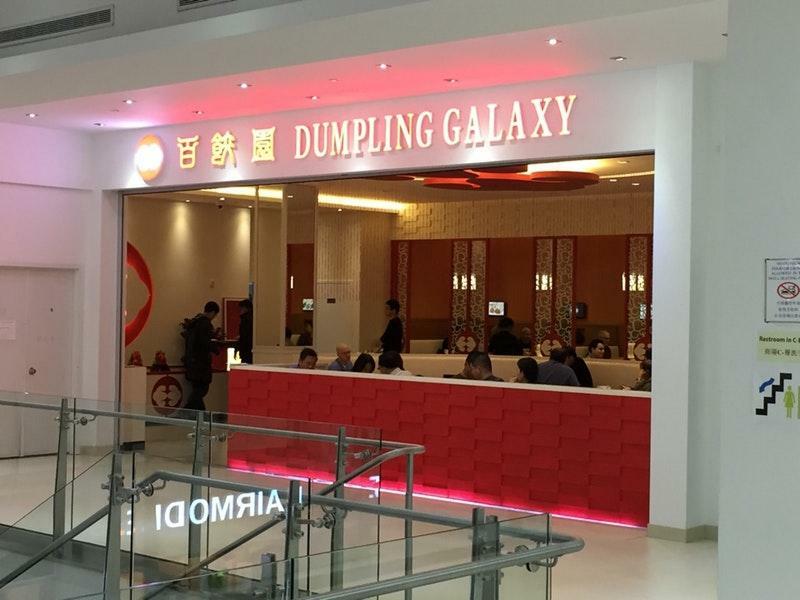 Dumpling Galaxy is a great choice if you are in the mood for the Chinese cuisine. 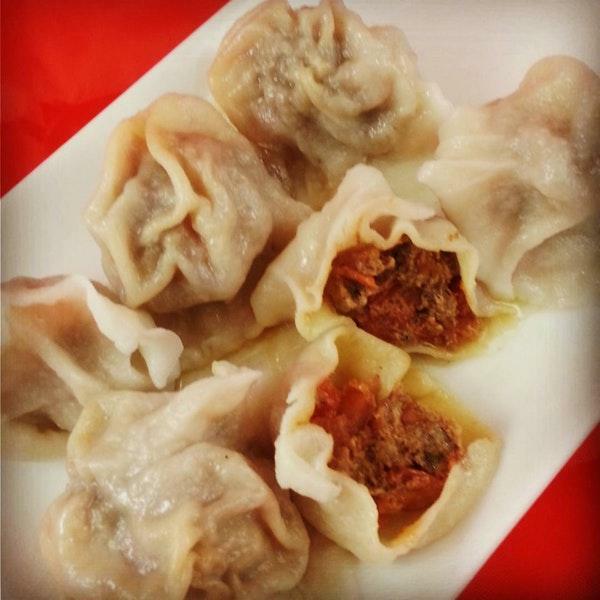 Come here for mouthwatering pork soup, soup dumplings and beef curry if you are hungry. Try tasty pancakes and good doughnuts. As clients write in their comments, wine served at this place is delicious. It's nice to try great tea. It's easy to find this spot due to the great location. 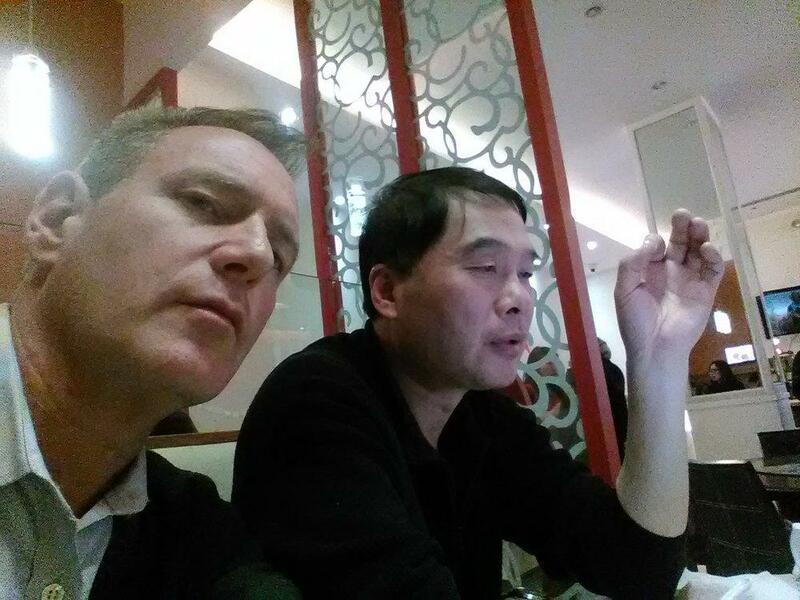 A lot of reviewers say that the staff is professional at this place. 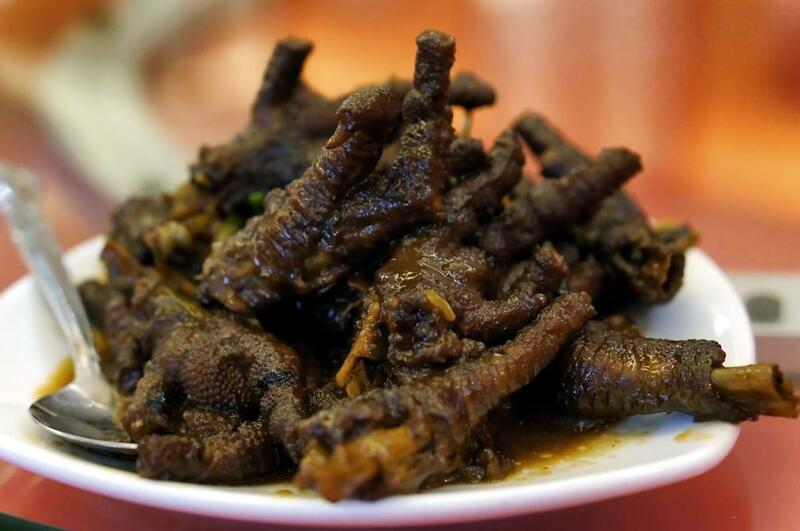 The terrific service is a big advantage of this restaurant. Inside, you are to observe the fine decor. 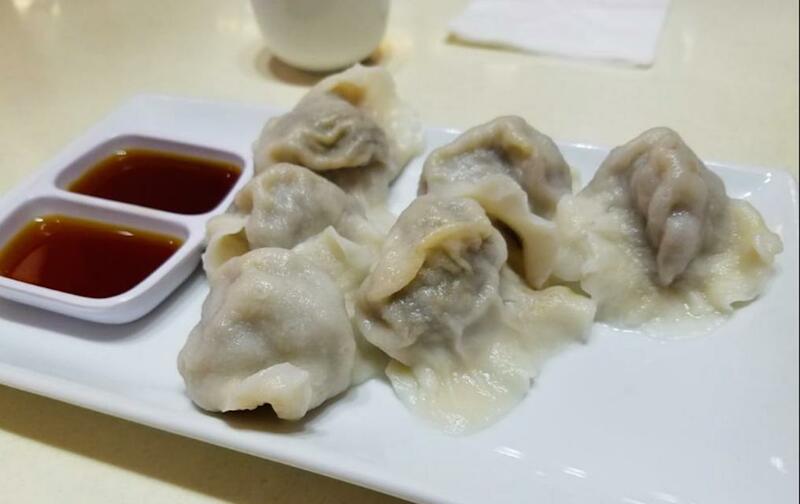 Dumpling Galaxy received the Bib Gourmand award for tasty meals at fair prices. 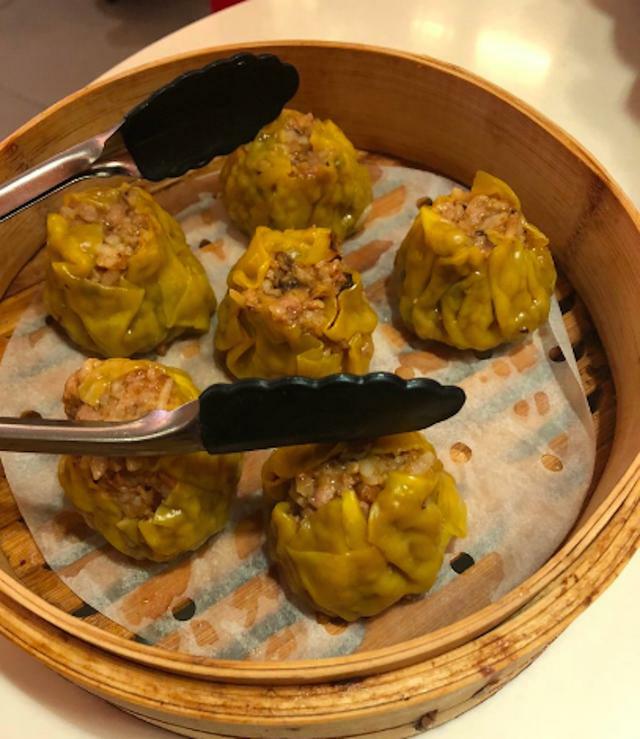 Although Im not a big dumpling fan Ive had good ones before & the dumplings here dont live up to the hype at all & arent that good. The place was empty $ many more people ate at other places nearby.